Armstrong Chemtec Group is a U.S.-based global technology company specializing in the design and manufacture of process heat transfer equipment and systems. 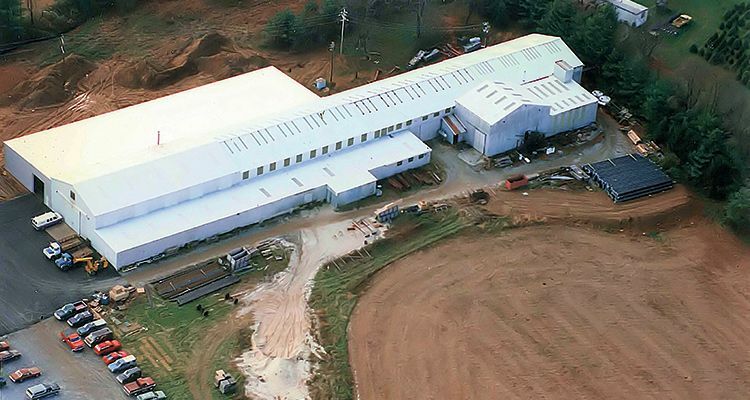 In 1946, Richard M. Armstrong, Sr. established the Richard M. Armstrong Company in West Chester, Pennsylvania. The first manufacturing took place in a barn on a 19th-century dairy farm. The company supplied refrigeration condensers to York and Carrier for many years, and then began supplying heat transfer equipment to the U.S. process Industries. With the company growing domestically, Mr. Armstrong saw the potential for an international presence and, in the early 1960s, established Chemtec NV in The Netherlands. 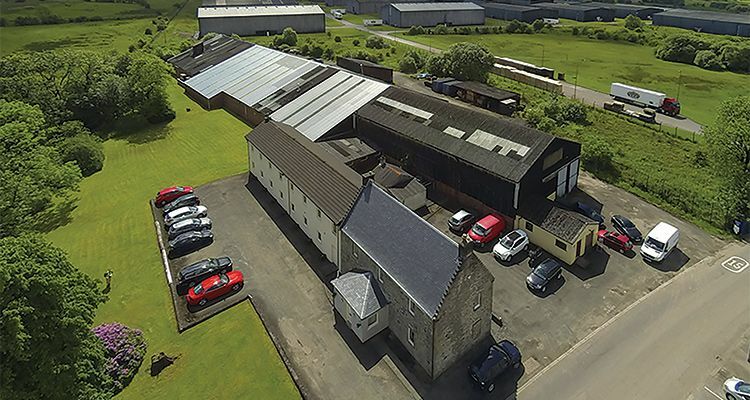 Seeking to further fill the void of European equipment suppliers during the Western European boom in 1966 Mr. Armstrong bought the current Beith property outside of Glasgow, Scotland, establishing Chemtec B.V. While the company was very successful, Mr. Armstrong was conscious of an emerging Asian market. Because of Singapore's growing economy he established the Chemtec Pte Ltd fabrication facility in the mid-1970s. 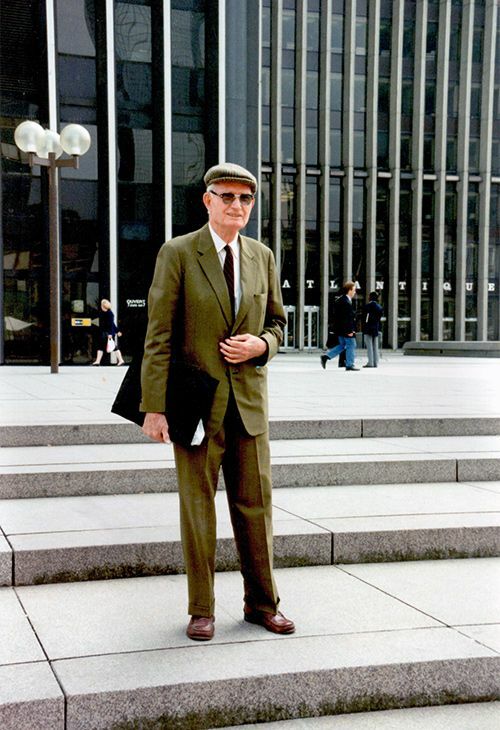 Mr. Armstrong became very involved with Heat Transfer Research, Inc. (HTRI) in its early days and was on its Technical Committee for 25 years. He also carried out extensive R&D for both customers and his own personal interest. Over time, he built up an extensive library of real time performance and other data not available to the industry. This led to the company portfolio expanding to include vaporizers and double pipe heat exchangers. A few years later, scraped surface double pipe heat exchangers were added to a growing line of products. With the purchase of California-based ‘HESCO’ (Heat Equipment and Supply Company) in 1980, Armstrong began designing and manufacturing explosion-proof (Ex d) electric heaters for refinery duties and electric radiant furnaces. By 1998, his two sons Joseph and Richard Jr, had taken over the day-to-day operations of the company. The employees purchased the company, including all international operations, from the Armstrong family in 2010, preserving the company’s foundational principles and ensuring long-term viability. Armstrong Chemtec Group is headquartered at Armstrong Engineering Associates in Coatesville, PA, USA and currently has two fabrication facilities: Armstrong Engineering Associates and its wholly owned subsidiary Chemtec UK Ltd in Beith, Scotland. Sales Offices are located at both the Coatesville and Beith locations as well as Armstrong Engineering Associates in Houston, TX and Chemtec Pte Ltd in Singapore. There are sales agents in over 30 countries worldwide. The Group also owns SoliQz B.V. in The Netherlands, which licenses the high purity continuous process Hydraulic Wash Column for the single pass, ultra purification of chemicals. Our mission is to supply the best equipment available by stringent design backed by years of unsurpassed customer service.